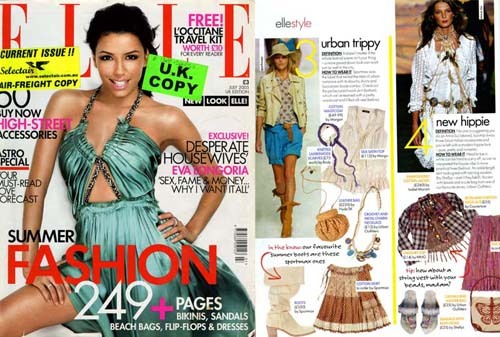 During my time working at BODY, I formed my own accessory label called EMA. 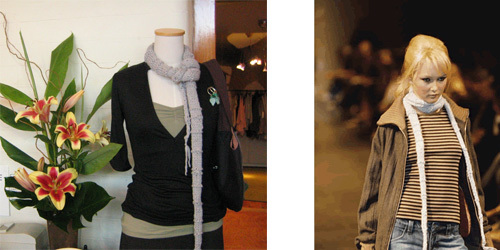 I produced hand knitted scarves in various yarns and colours to compliment the autumn/winter collections. For spring/summer I made knotted fabric scarves in different fabrics and textures.